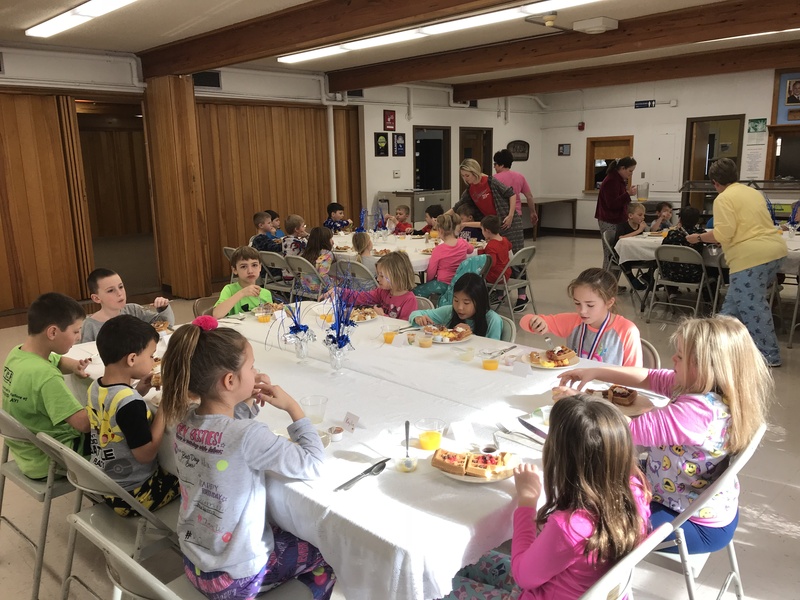 All Saints Catholic School began in 2001 to fill a need for a Christian elementary school education in our growing community. 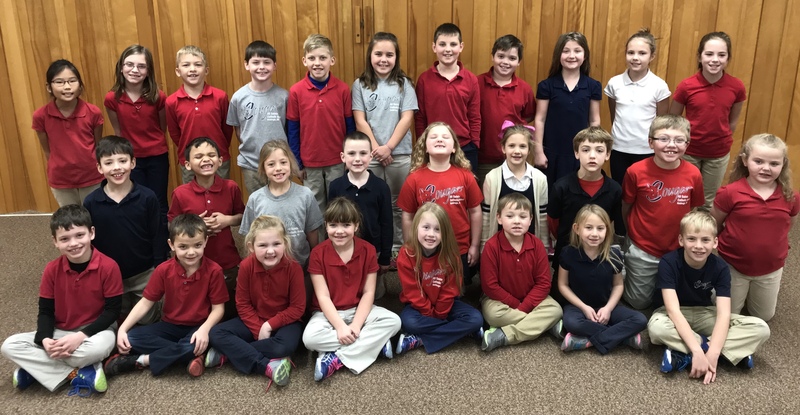 All Saints began with a kindergarten class and added one grade each year until the school offered a K-4 education. 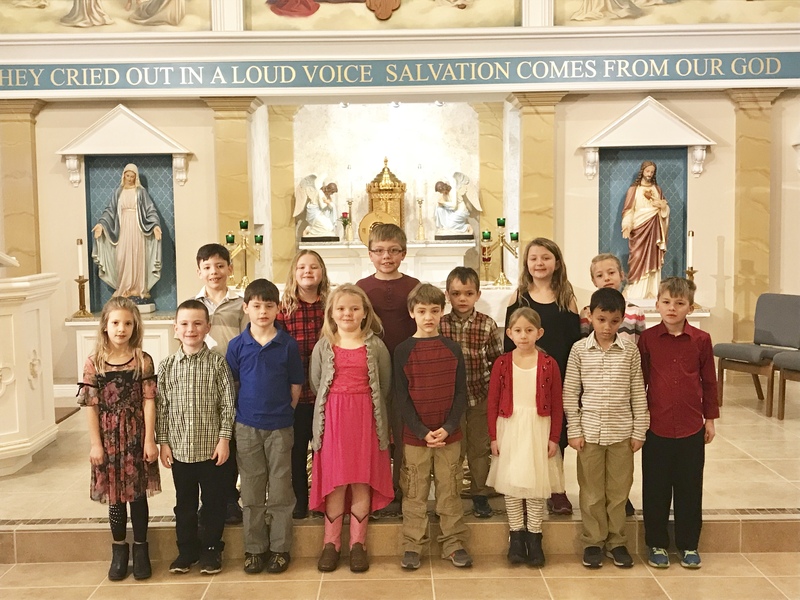 All Saints Catholic School offers students an education based upon Catholic doctrine which is intended to help students acquire the knowledge, values, skills, and attitudes necessary to find meaningful purpose in life and for eternity. 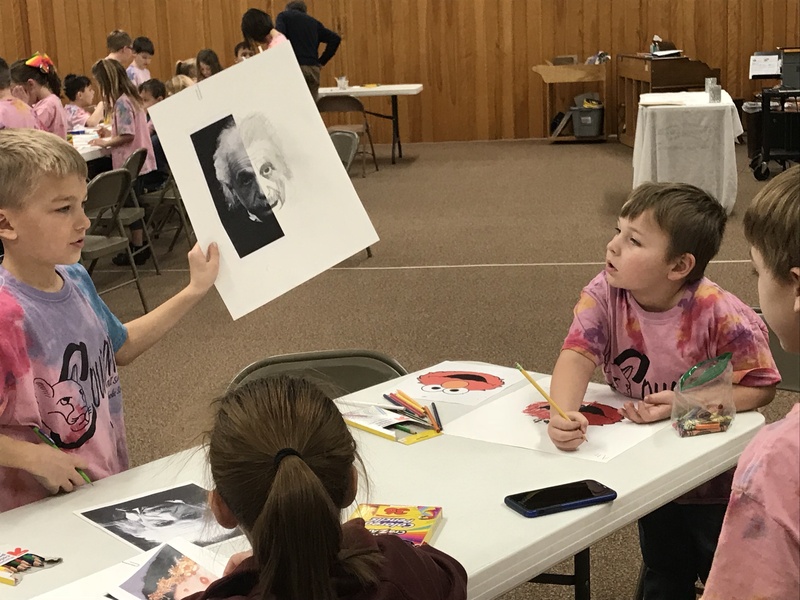 Recognizing the unique abilities and talents of each child, the school strives to develop the whole person—spiritually, intellectually, culturally, physically, and socially. 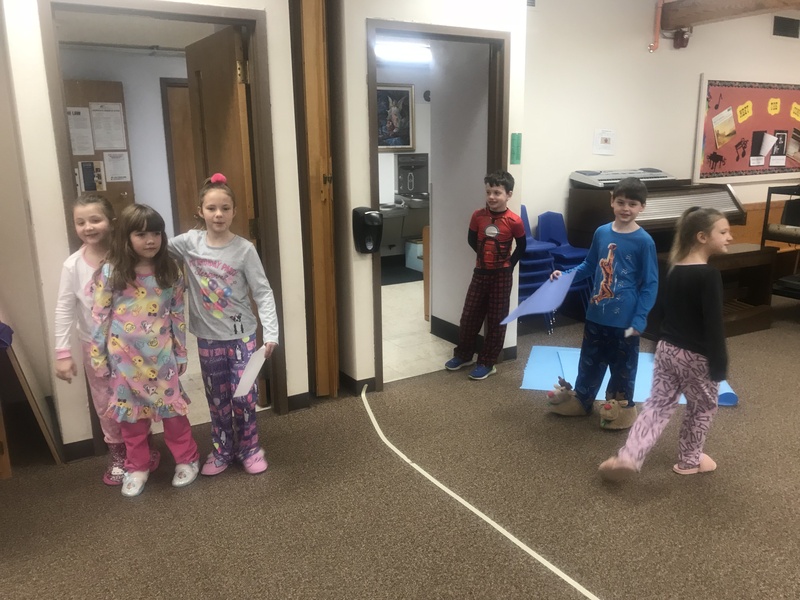 Our school exists to help each child, under the guidance of the Holy Spirit, develop those attitudes, values, and behaviors which move them to become a life long Catholic witness and provide them with the necessary skills enabling them to be responsible citizens. 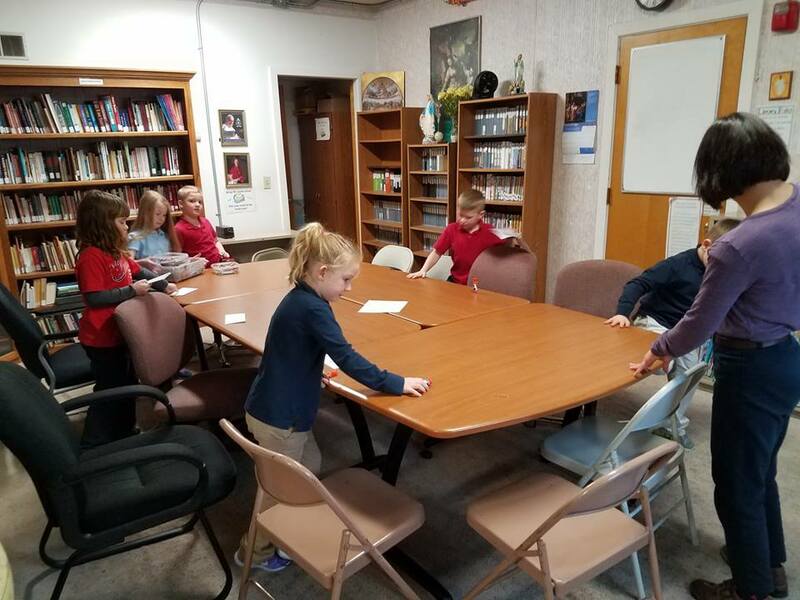 Children of all religious denominations are welcome to attend All Saints Catholic School. 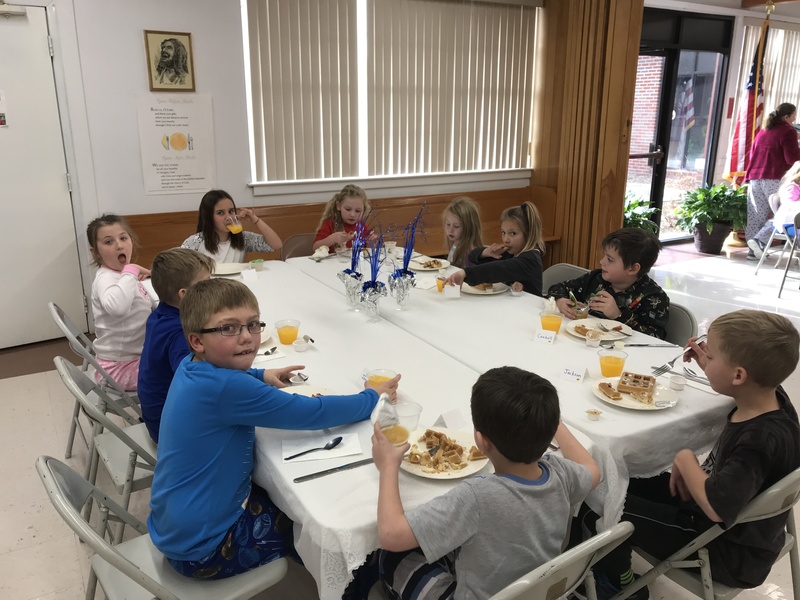 All Saints Catholic School is funded by tuition payments, fund-raisers, and donations from school supporters, in addition to the generous financial contributions from All Saints Catholic Church. 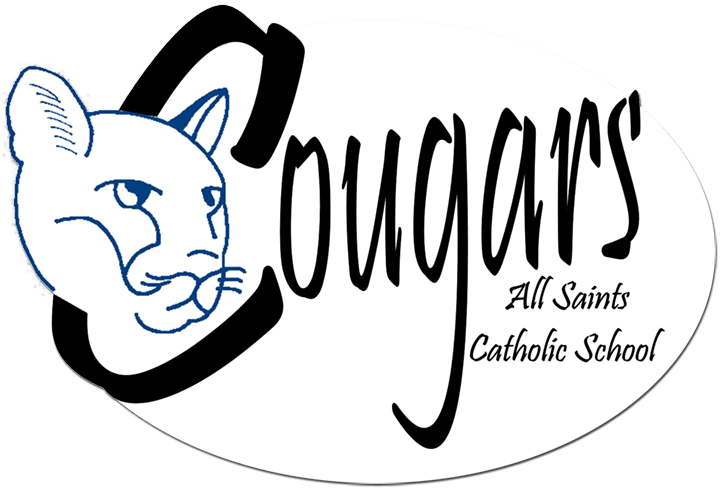 No public tax money is used to fund the All Saints Catholic School operating budget. 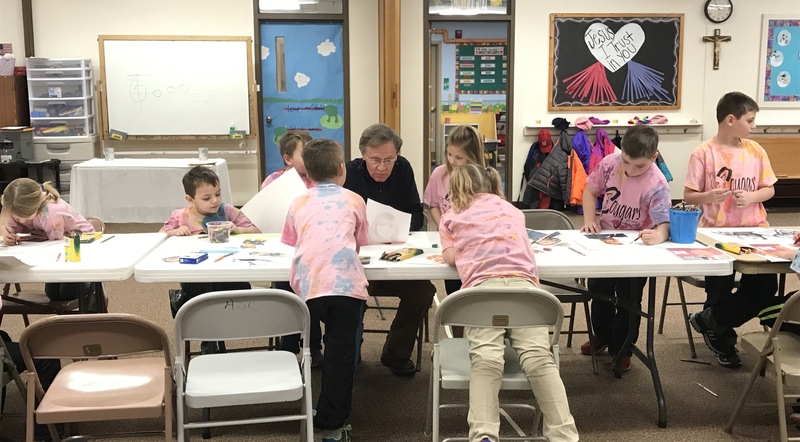 All Saints School is approved by the Nebraska Department of Education. 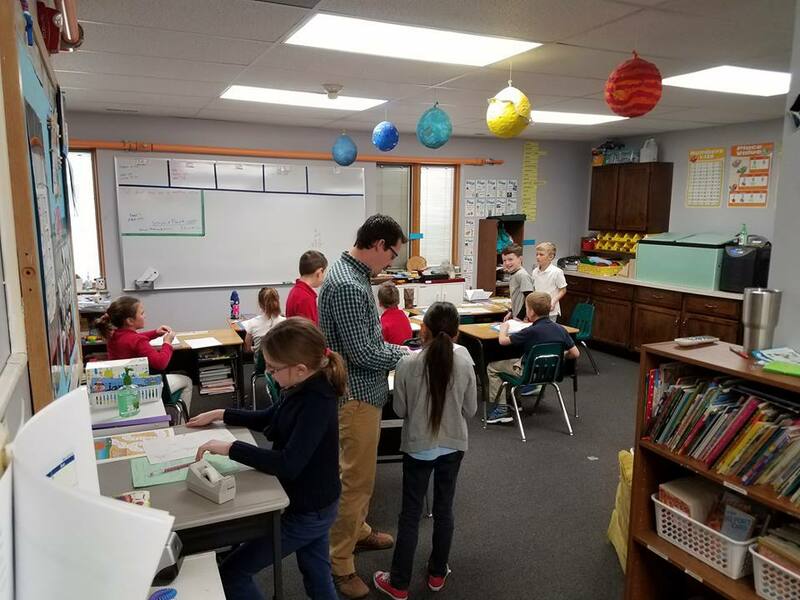 Class size at All Saints is limited allowing for a low teacher student ratio. 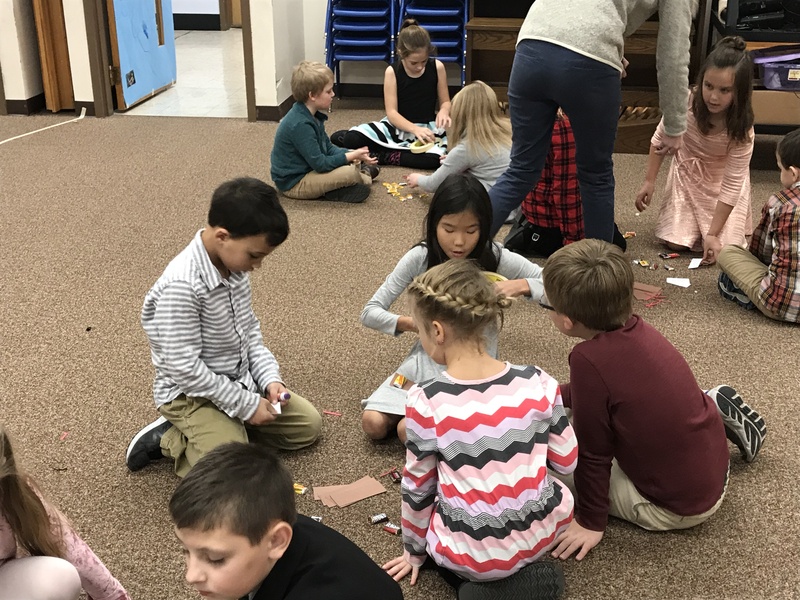 The curriculum is based on the Diocese of Lincoln requirements and includes concepts, objectives, and skills in math, social studies, language arts, P.E., science, art, music, computers, health, religion, and Accelerated Reader Program. The school offers a learning environment that allows students to grow spiritually as well as academically. Religion is part of the normal daily curriculum. All Saints is equipped with a modern IBM compatible computer lab. Each computer has Internet access. 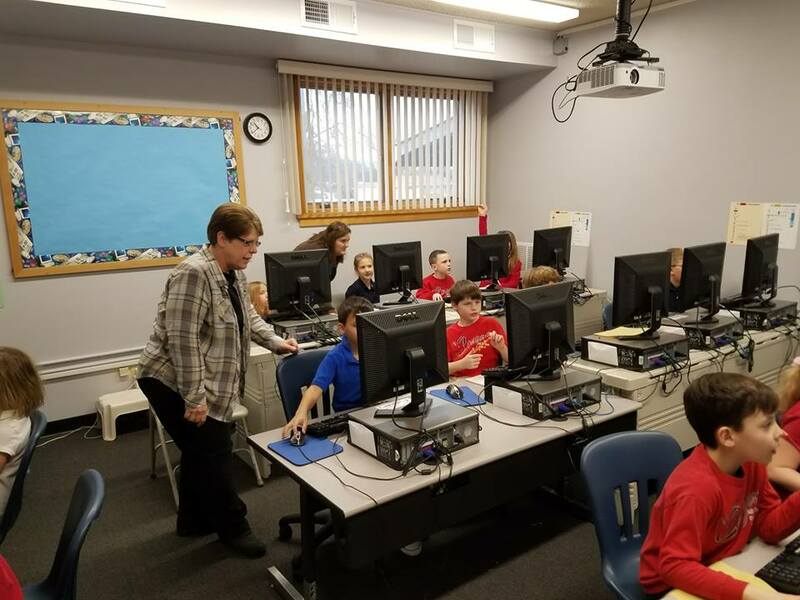 Weekly computer class is part of the school curriculum. Students also have computer access and SMARTboards in each classroom, along with a mobile iPad lab. 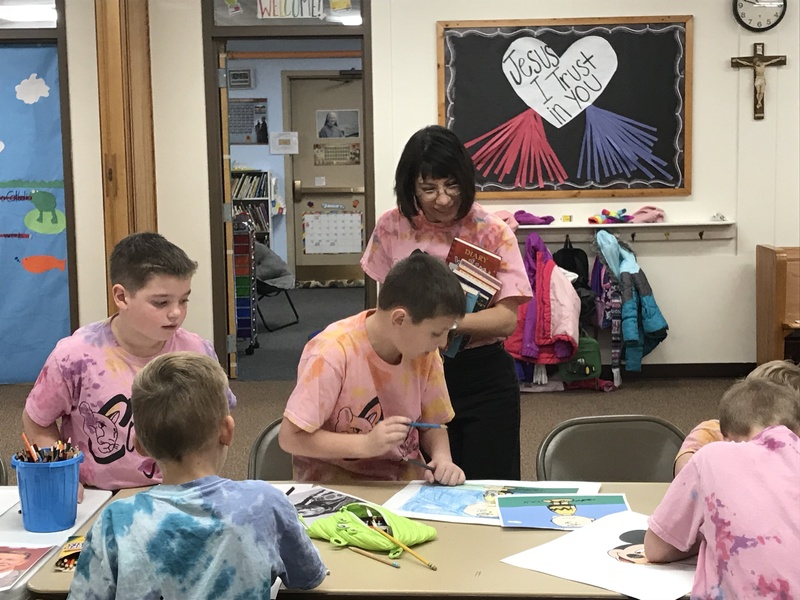 The All Saints Library is filled with a large and always growing selection of children’s books, including children’s religious books and many videos. 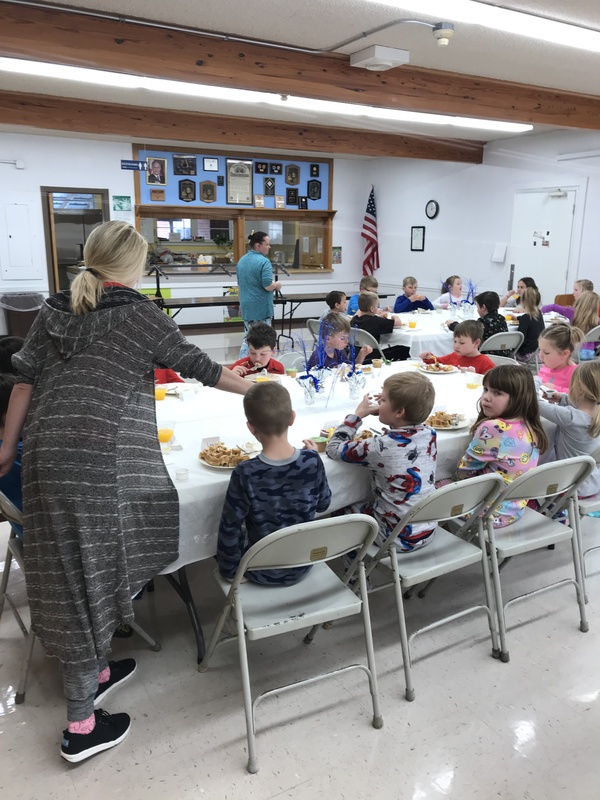 Hot lunch is served each school day. 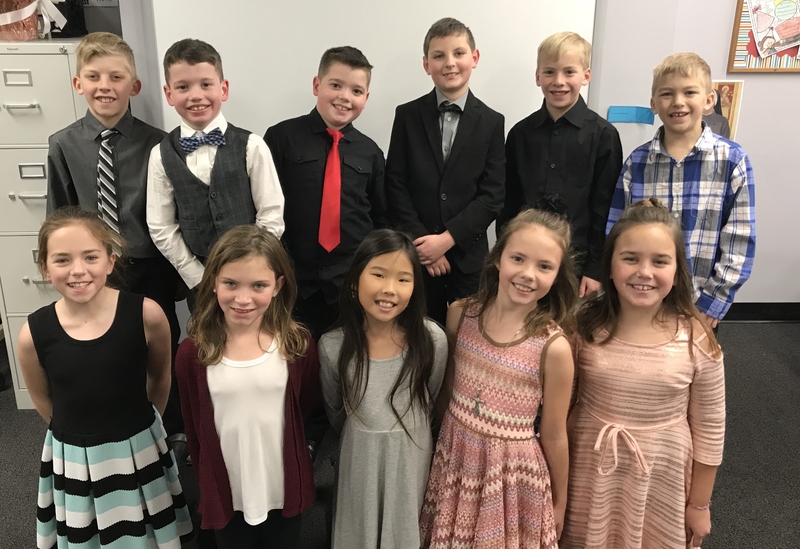 Students are required to follow a simple dress code that encourages them to focus on learning and internal values rather than on exterior fashions. 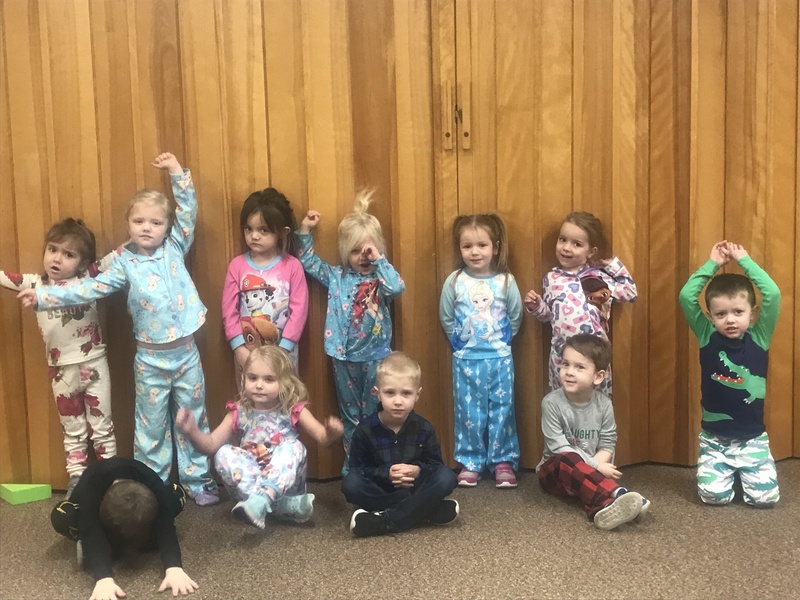 Little Saints Preschool offers children a variety of learning experiences in a Christian atmosphere. These experiences develop skills and promote growth physically, socially, emotionally, mentally, and spiritually at their individual levels. 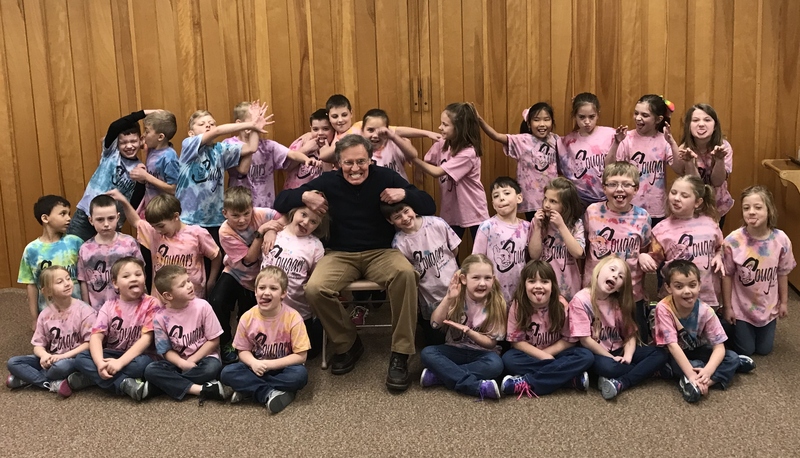 Our mission is to help each child develop into the total self God has created him/her to be as we become rooted in Christ. 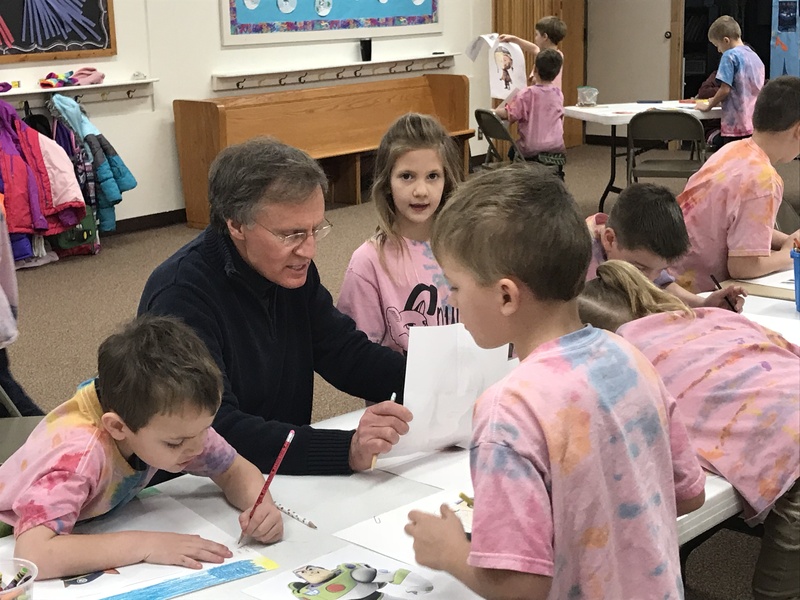 The Mission of the Catholic School System of the Diocese of Lincoln is to form students spiritually, intellectually, emotionally, socially, and physically, in partnership with parents and in harmony with the specific gifts given by God to each student. 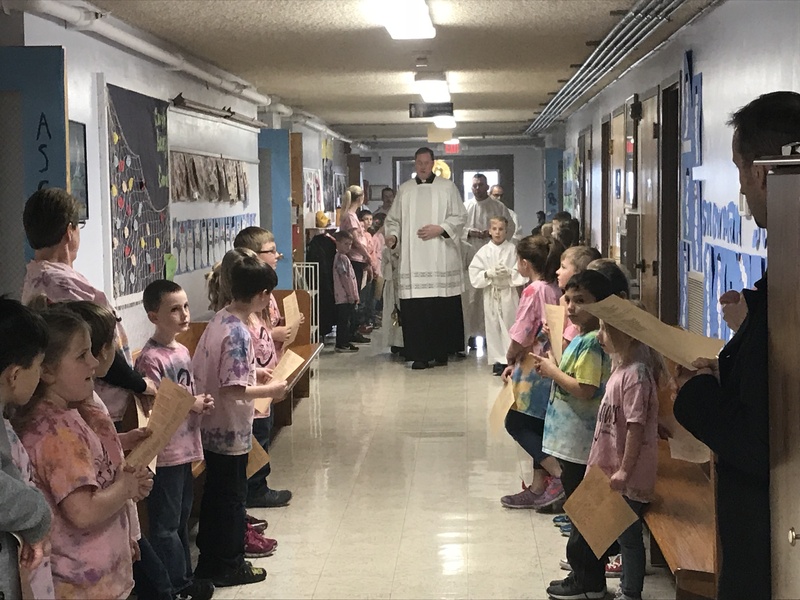 In order to fulfill this mission, these schools are committed to integrating the best programs and means of education with Catholic faith and moral values. 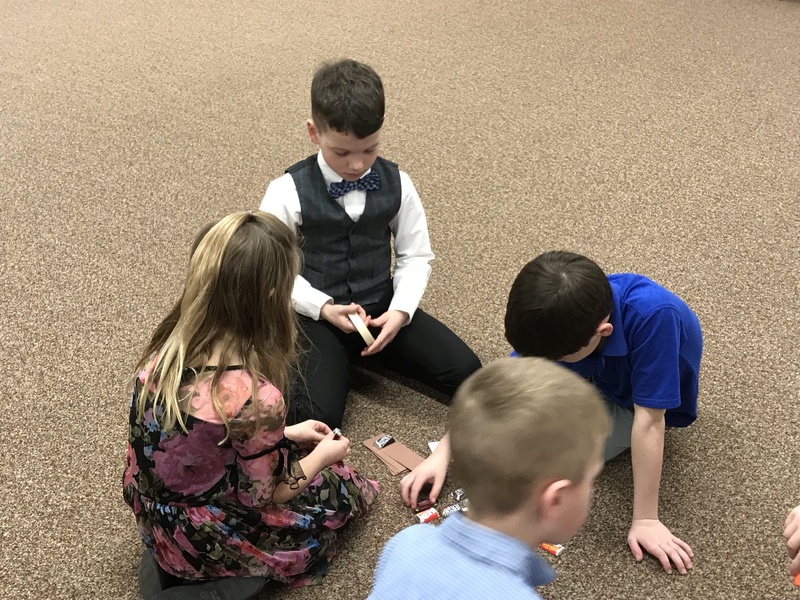 The Catholic Diocese of Lincoln established a school system in order to fulfill, in part, the mandate of Christ to teach the Gospel to the whole world. 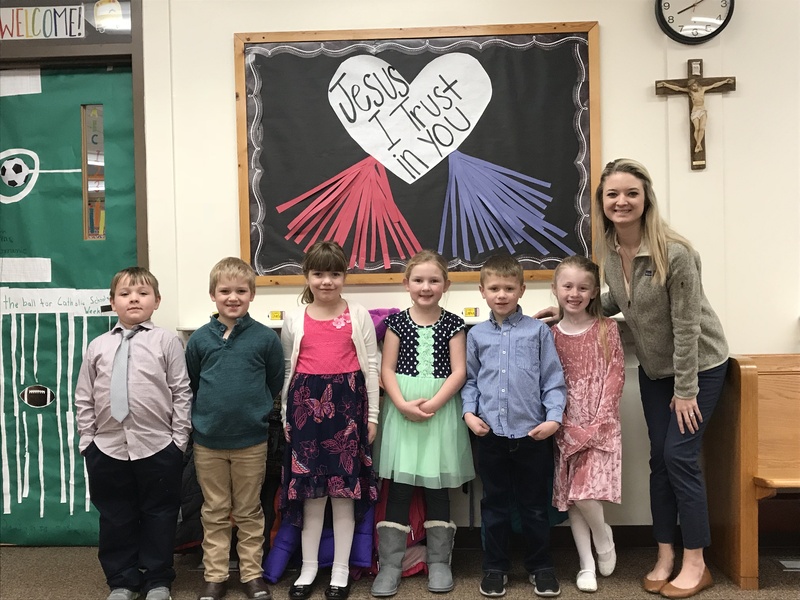 (Matthew 28:18-20) Catholic schools in the Diocese of Lincoln help to form students in Christ by means of teaching doctrine, celebrating Liturgy and prayer, building community in Christ, and fostering Christ-like service, in order to assist parents in their duty as the primary educators of the whole child. realize the love of God in the person of Jesus Christ. 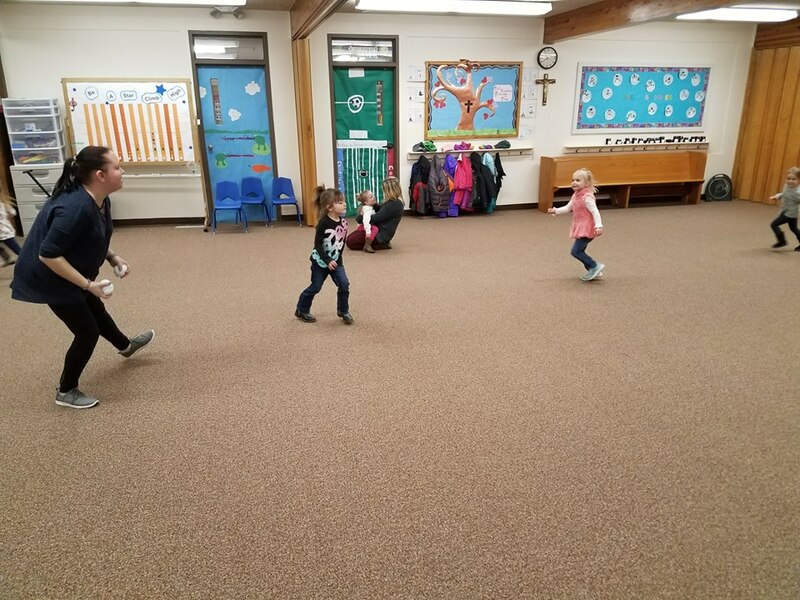 To work and play in a Christian atmosphere with children of their own age. To be aware of the daily presence of Christ in their lives. To be themselves and develop at their own rate. To express themselves through art and play materials freely and constructively. To learn to be tolerant, creative, cooperative, imaginative, empathetic, and considerate. To learn to be independent: able to solve their own problems and to do things for themselves.